Your job demands safety. Being seen is important to that safety. Pro Forms now carries Hi-Visibility apparel. 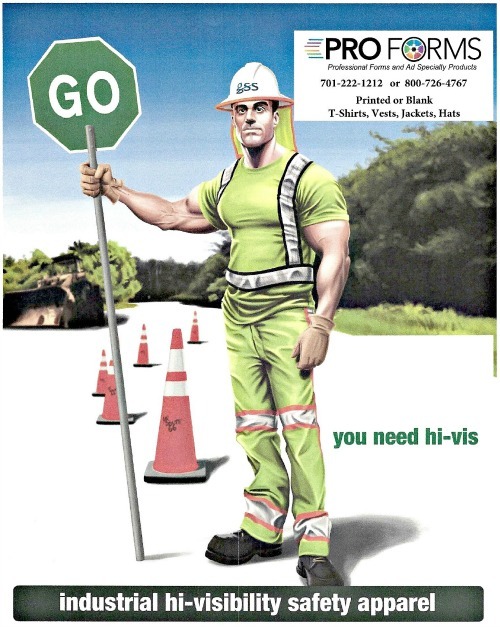 From t-shirts to outerwear we have your safety clothing. You can leave them blank or customized. Contact us today to see about the line we carry.